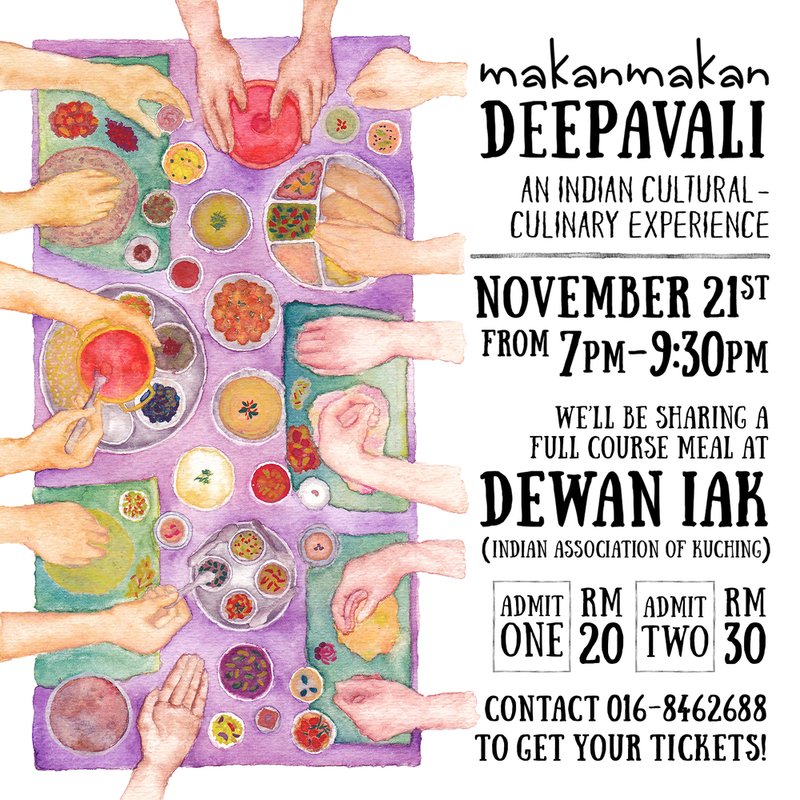 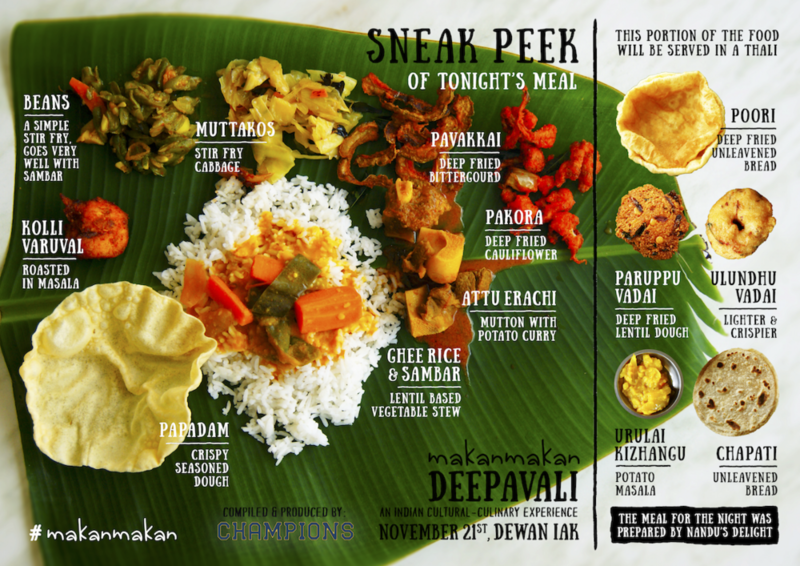 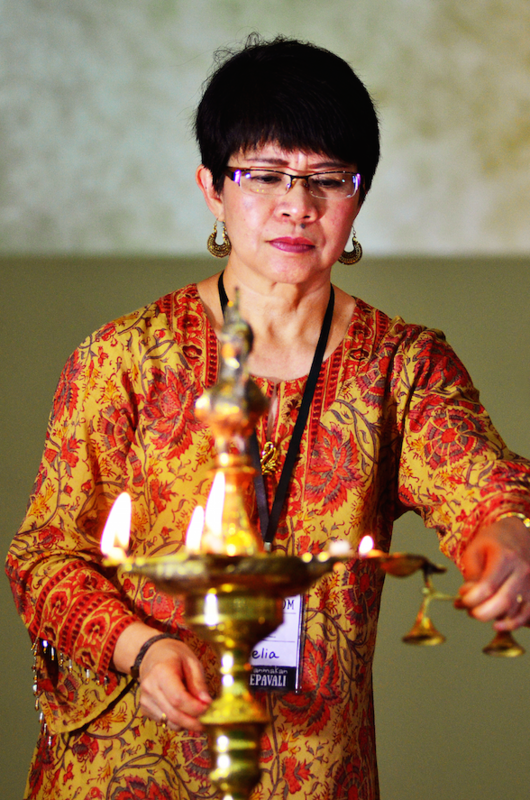 MakanMakan: Deepavali was a collaboration with The Champions, Sarawak Development Institute, and the Indian Association of Kuching. 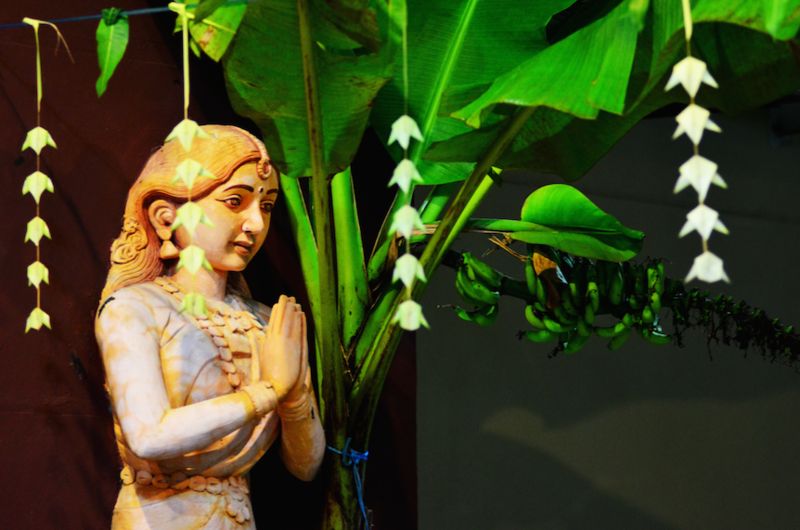 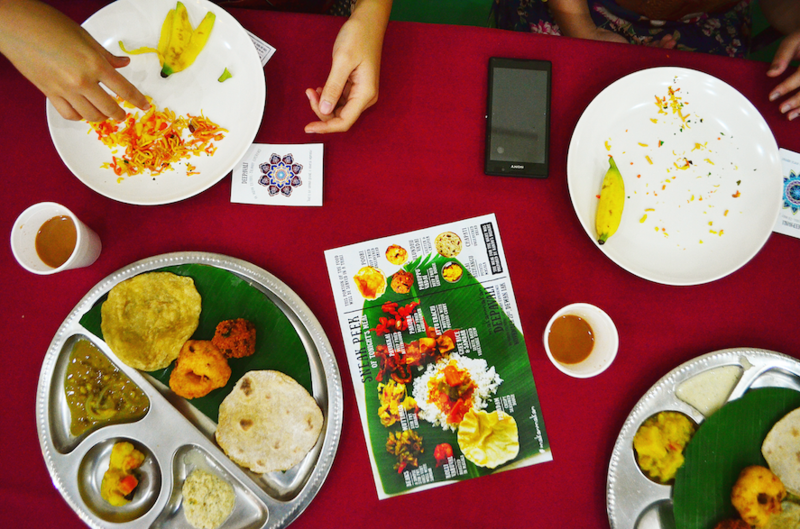 We showcased a wide array of traditional South Indian cuisine. 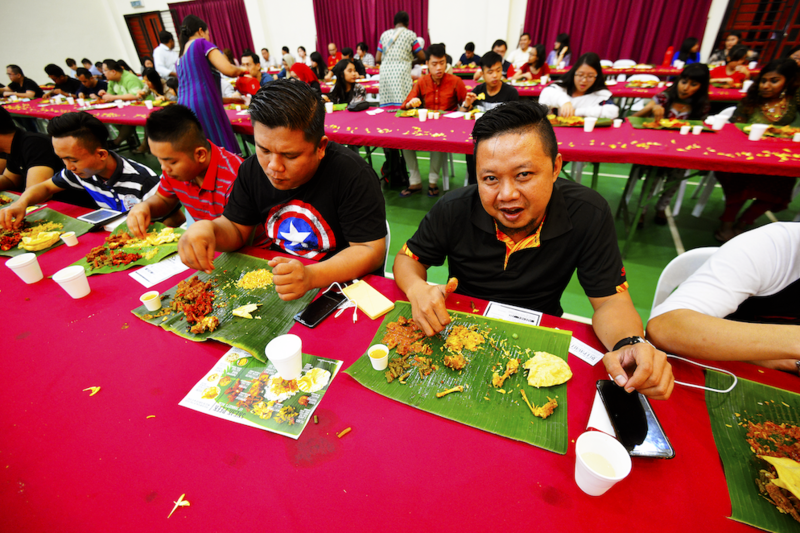 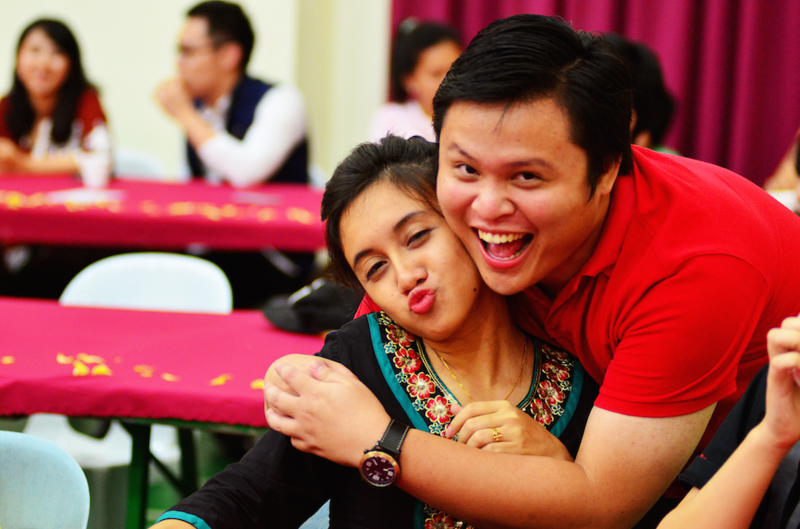 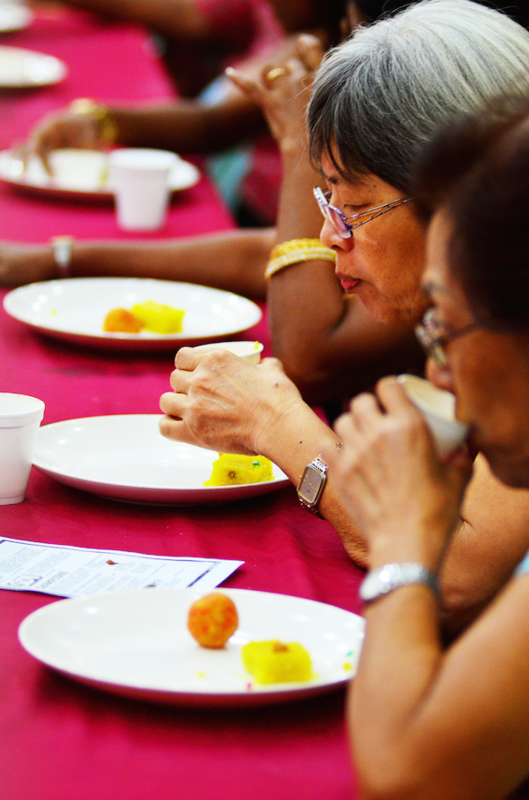 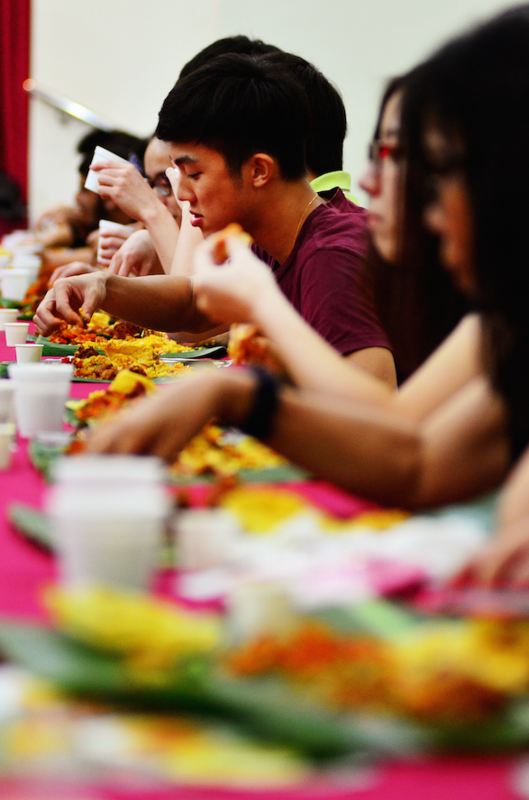 Our guests sampled the different dishes on banana leaves and ate using their fingers. 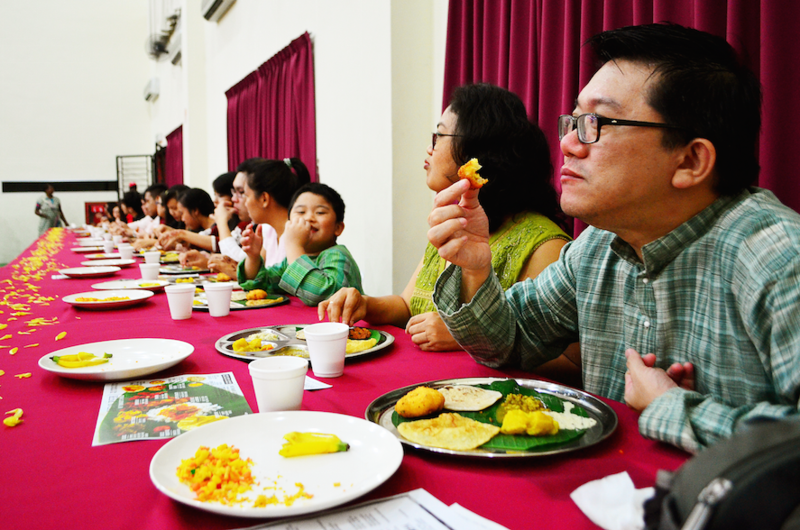 Our cultural-culinary expert, Mr Balasubramaniam explained all the deep meanings to each cultural practices and how it goes back hundreds and thousands of years ago.